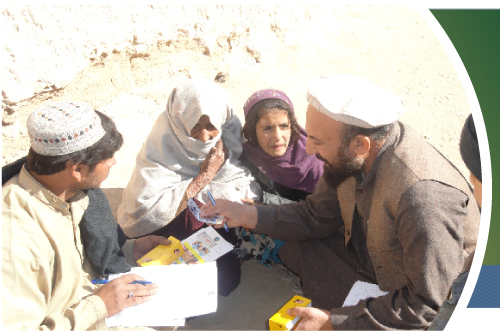 A nonprofit, 501(C)(3), Tax ID: 54-1968322 committed to helping the Afghan people. Established in 1990. We contribute to the Sustainable Development Goals (SDGs) by addressing healthcare and social & environmental determinants of health, considering the triple nexus (humanitarian, development and peace). AHDS received the AICS Certificate and Award of Best Practice during the Stakeholders’ Coordination for CSOs Empowerment and Certified CSOs Award Ceremony on 31 Mar 2019 in Kabul Serena Hotel. Click here for details. Dr. Ferozuddin Feroz, Minister of Public Health of Afghanistan received the Best Minister Award in WGS 2019, Click here for details. 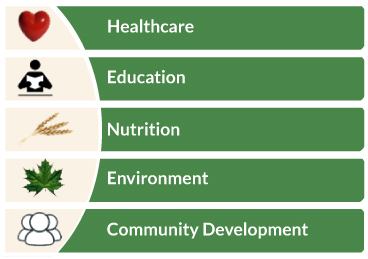 AHDS developed its five years Strategic Plan (2019-2023), Click here for details. Afghanistan's Ministry of Economics recognizes Afghan Health and Development Services (AHDS). Click here to view certificate of recognition.